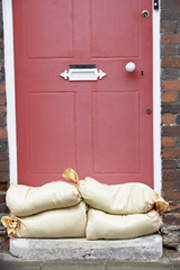 For more than 10 years, homeowners all around the Dallas and Ft Worth area have called on us for immediate assistance with water restoration services for flooding and water emergencies. We have the resources and experience to deal with any kind of water situation quickly and efficiently. When your home or business has had a flood, you really don’t want to leave a voice mail for someone to call you back during “normal business hours.” Water damage doesn’t care what time it is, and neither do we. We are available 24/7 to take care of your water problem now. We offer structural drying, as after the immediate water emergency has been resolved with damage restoration, your house and its contents still need to be thoroughly dried out. We have specialized equipment that is able to get this done in as short a time as possible, and with minimal disruption. 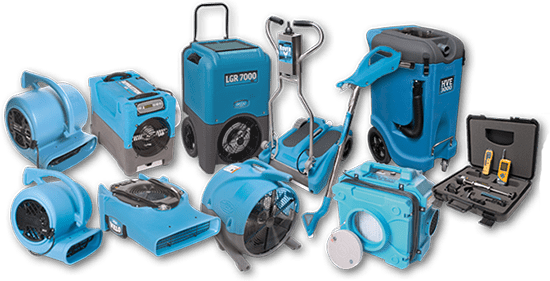 Our commercial-grade water extractors will get your carpet and other flooring back to nearly 100% dry condition. We also use high-speed blowers to circulate air at high volumes throughout the house in order to facilitate the drying process. We offer mold prevention services, as any place in your home that has constant moisture is susceptible to mold growth. Mold is often detected by smell, but the problem of mold goes far beyond the odor it creates. Mold creates an unhealthy environment, and many people have severe allergic reactions when they are in the presence of mold or mildew. Any mold that is in your home now must be completely eliminated. More importantly, we can also remove the source of the moisture that allows the mold to begin thriving in the first place. It does no good to get rid of the mold if the conditions remain that allow it to grow again. 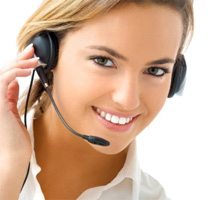 We can do a thorough assessment of your home and advise you on the best course of action. We can provide dehumidification for your property. This goes along with the mold removal and prevention process. The living areas of your home should not have humidity; this is normally taken care of by your central air conditioning system. However, if your AC ductwork has a crack or leak, or if your home does not have central air, the interior of your house may sometimes have damp or humid air. The dehumidification process eliminates that and saves you the headache of mold removal down the road. Sewage mitigation is one of our biggest services. 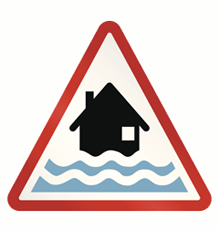 If you have a sewage line that backs up, or your toilet overflows, or you have a flood that includes sewage, there are serious health concerns that come up. This type of problem must be dealt with immediately and safely, and it is not an area for amateurs. 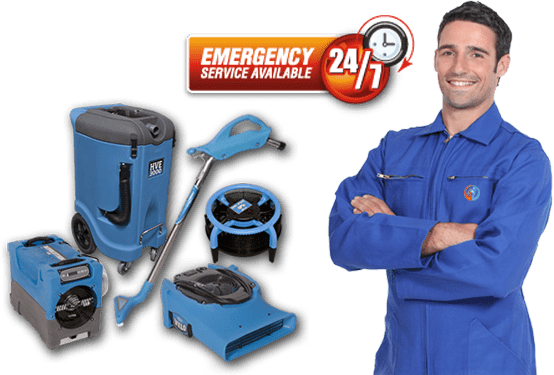 We have handled sewage problems many times over the years, and we can take care of it quickly and efficiently so that you don’t have to worry about anything. 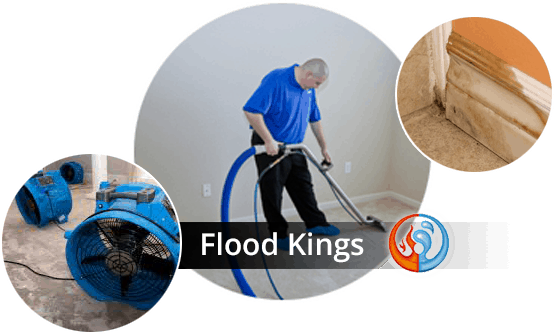 We are a Water Restoration Company in Dallas, Plano, Frisco and surrounding areas.